​2. Belgium also gave us french fries. ​5. And delicious chocolate and praline. ​6. Belgium also has the best cookies on earth: Jules Destrooper! ​7. But Belgium isn't just great at coming up with delicious food, it's also great at pretty much everything. Case in point: Tintin is Belgian. ​8. And so are the Smurfs! ​9. 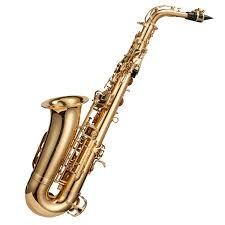 Without Belgium, there would be no saxophone. Just imagine what a sad world we would live in. ​11. 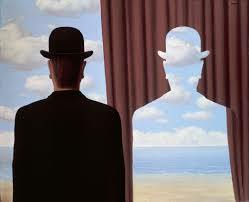 Jean-Claude Van Damme and another type of surrealism. ​12. 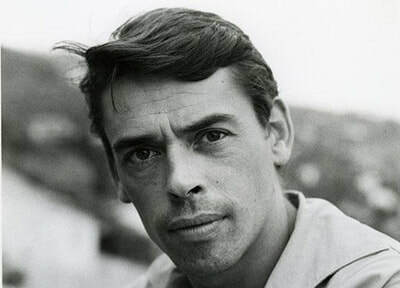 Jacques Brel, one of the greatest French-speaking singers of all-time, was Belgian and sang beautifully about Brussels. ​15. Belgians also have a hilarious and brilliant taste for public art. ​16. A genius sense of festivals. 17. A gift for resilience.